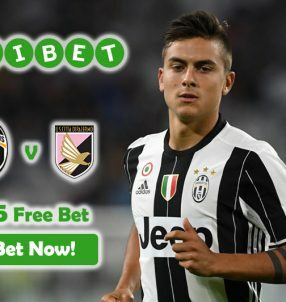 The second round of this week’s Champions League encounters will go down tonight, and BetVictor Sports has some great Bet Boosts! Bet on either Messi or Lewandowski scoring in both halves for increased odds with BetVictor Sports! The Bet Boosts for Messi scoring in each half stands at 5.50 (9/2), while for Bayern’s Polish international it’s 8.00 (7/1). 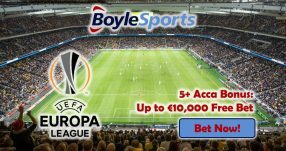 Wager a total of £20 for each of the special markets, and you can easily bank a tidy sum for the Champions League games tonight. And that’s not all! If you think that Luis Suarez will score a goal and also collect a card along the way, the enhanced odds for that are 10.00 (9/1). The surest Bet Boosts offer involves both Bayern and Barcelona scoring 7 or more combined goals, for which the chances are 4.00 (3/1). Barcelona will host Arsenal at the Nou Camp, however the traveling side don’t have big chances of making further progress after losing 2-0 at home in the first leg. The Catalans are therefore favorites to win the game 1.25 (1/4) – a bet that’s worth considering if you’re not going to use the Bet Boosts. The Germans are also favorites 1.36 (4/11) to clinch a victory against Juventus – they are likely to face quite a challenge at the Allianz Arena 9.50 (17/2). The first leg ended in a 2-2 draw, however I don’t believe that will be the case tonight 4.80 (19/5). 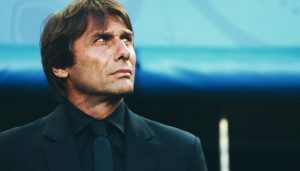 If the Turin side lose the encounter, it will be a devastating loss to them and a stark difference from last season, as they ended up as runners-up in the competition. Many football experts believe that Barcelona will lift the trophy for a second consecutive season, considering the amazing form they’re in at the moment. But there’s still a long way to go, and anything could happen in the meantime. 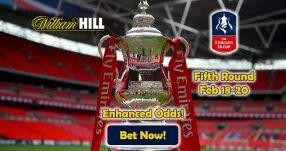 Bet with BetVictor Sports tonight and use the Bet Boosts to get ahead! 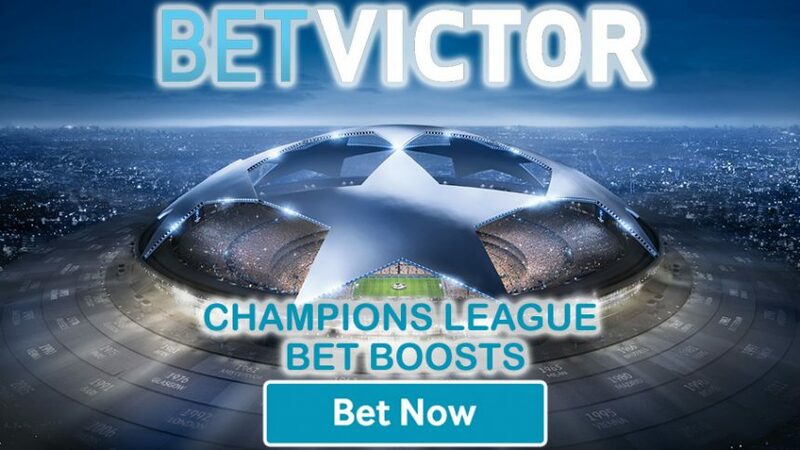 Get your Bet Boosts for tonight’s Champions League encounters!